The season of winter and its cold and awful weather is ending, and more pleasant and beautiful warm weather will soon arrive in full swing. This means what you will soon be spending much more time outside of your home than in it. That is why, if you have a garden of some sort, spring, summer, and fall seasons offer a number of different ways to spend quality time outside in nature in the company of family and friends. Sunday barbeques, birthday parties for both kids and grownups, the many family gatherings, and of course, late nights with friends during those amazing sunny days, and even better warm nights. We feel like we got your full attention here. All of these events can and should be spent outside as much as possible, in your garden. Therefore, the question arises: What is the best way to achieve the maximum comfort of your patio, and which furniture should you choose? We are here to help, and advise you to invest in a wicker patio cushion set for your backyard. 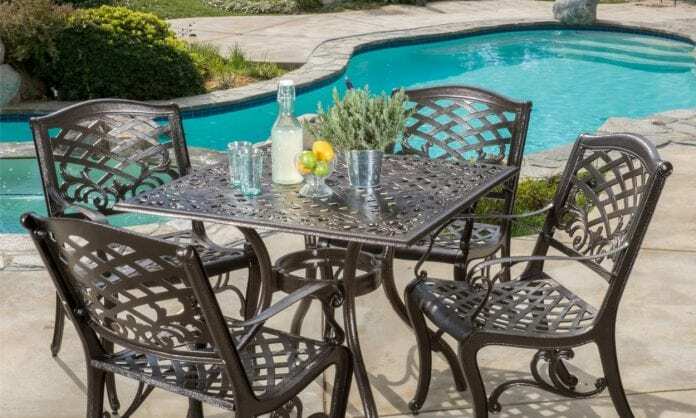 Keep on reading to learn more about how to choose a perfect patio set of furniture and make a dream garden you will never want to leave. Now that you know how to make your patio better and more comfortable, it is time to choose the actual set. First of all, you must decide how big of a set you want or need. You will have to take into account the size of your patio, the number of your immediate family members, and think about how many people on average come to your celebrations. It is important to decide if you need a 7pcs wicker patio furniture sofa set, or something smaller. Maybe even bigger? Include all of the factors and pick a size you need. It should come without question that you should also take the time to pick the right look to make your patio perfect. What color are the tiles, or the wood, that you will put the set on? What about the house, plants, and surrounding objects? Everything needs to look great, and one part of the yard should complement the other. Therefore, pick the right combination of colors. The wicker furniture is usually in the shades of white, grey, black and brown, while the cushions come in all type of assorted colors. 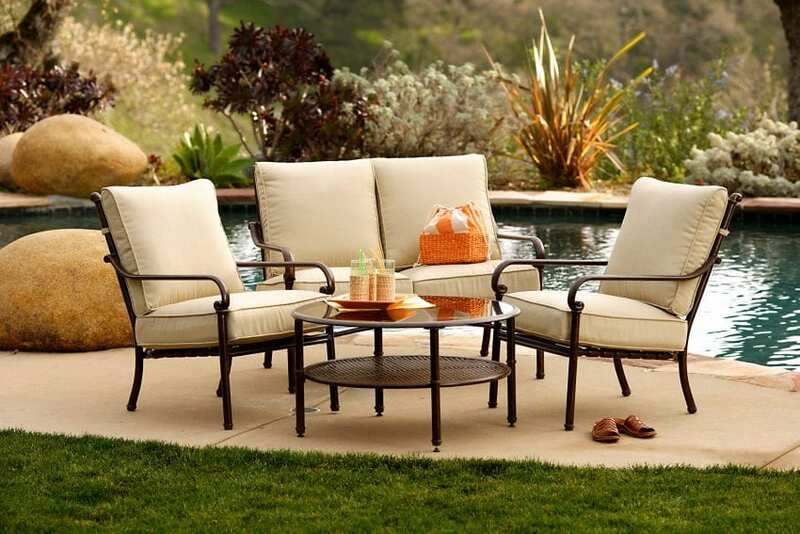 These sets are made of a steel frame resistant to rust, and PE rattan wicker. Rattan wicker is more lasting and durable than traditional wicker, which means you should go with a model that utilizes it. The material will have no problems with weather conditions, and you can keep it outside year round. Important to many is the fact that the sets are very easy to assemble. Clips and buckles do all the work, and you do not need screws. The patio furniture sets are extremely flexible. For example, a 7-piece sectional includes two corner sofas, four armless sofas, and a coffee table. You also receive base and back cushions, as well as scatter throw pillows. 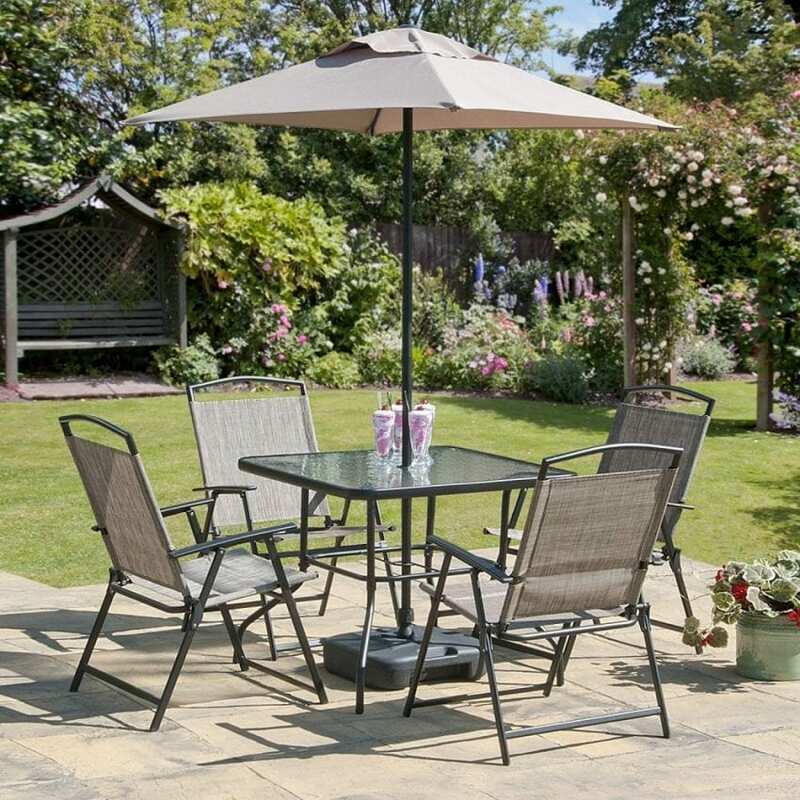 A variety of different layouts and combinations is always available, so pick the right set for your patio. Some include bigger tables covered with glass that serve as centerpieces. The pieces are also moveable, and you do not have to keep them as a sectional. Feel free to assemble them and rearrange them any way you like, depending on your immediate needs. The cushions offer modern seating and great back-support for the ultimate outdoor seating experience and comfort. Cushions can be connected with buckles to prevent them from moving while you sit, and from being blown away by heavy winds. You may also get covers, that are easy to remove. 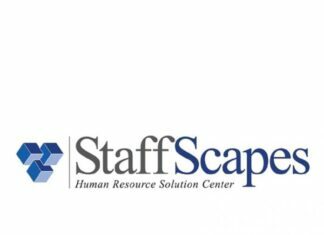 They help with cleaning and maintenance a lot and do not cost much. We hope you decided to upgrade your back garden after this article. 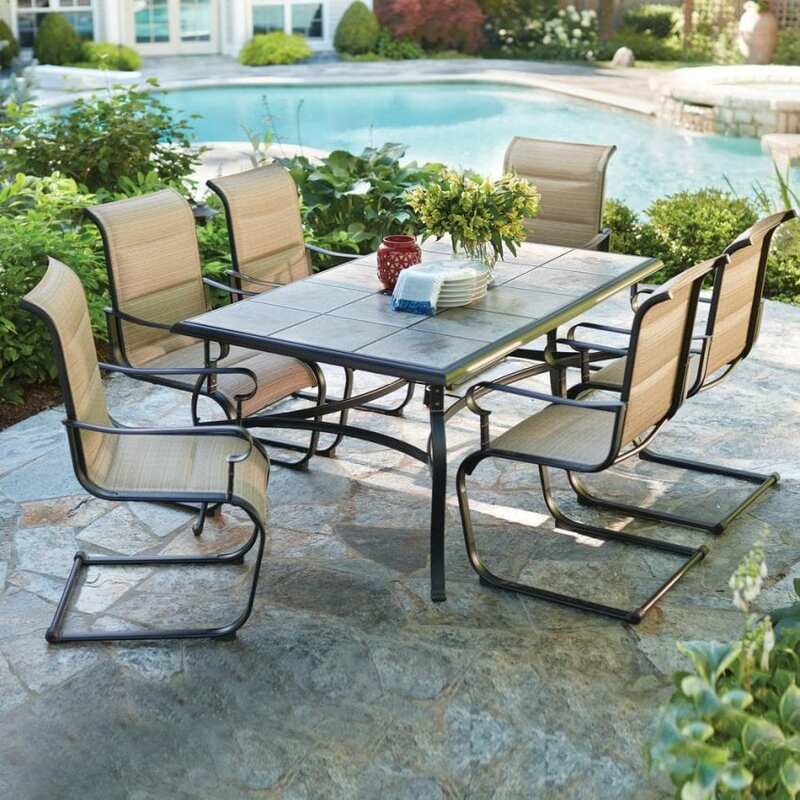 If you need a place to sit and gather, the Outsunny patio set is the perfect way to go. You will have the coolest and most comfortable yard in the neighborhood!